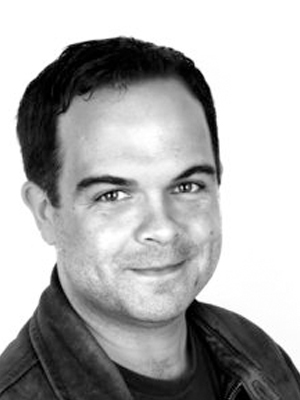 ANDREW KIRCHER is the Director of the Devised Theater Initiative and associate dramaturg at the Public Theater. As a creative producer, he has worked with companies including Ars Nova, Les Freres Corbusier, and Jollyship the Whiz-Bang, and was previously the associate director of the Under the Radar Festival. He is a PhD candidate at the CUNY Graduate Center and is currently writing a dissertation entitled Dramaturgies of Intellectual Property Law in Read-Write Theatre. He teaches in the Brooklyn College Performance And Interactive Media Arts (PIMA) MFA program. He serves on the Electronic Technology Committee of the Association for Theatre in Higher Education, has presented research at ATHE, ASTR, IFTR, and MATC, and has served on panels with NEFA, Creative Capital, and the Segal Center, among others. He will curate the 2017 Prelude Festival.